These easy mixed greens are cooked with ham hocks, a little vinegar, and seasonings. Use collard greens and turnip greens in this recipe. A big pot of greens is known as a mess o' greens on the Southern table. Cooked greens are a staple in the South, where one study found they were a favorite food among older adults. 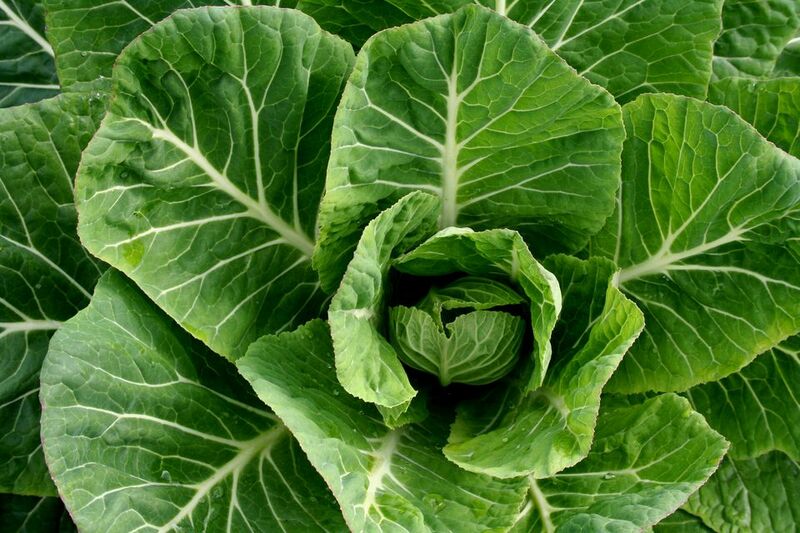 Greens are an excellent source of vitamins A and C, calcium, iron, fiber, and antioxidants. While you will spoon out the greens into a serving dish, true Southerners don't discard the liquid, known as pot liquor (or likker). Instead, you serve that as well for your guests to dip their hot cornbread into. In a large kettle or Dutch oven, bring the ham hocks and water to a boil over high heat. Reduce the heat to medium-low and simmer, covered, for 1 hour. Immerse the greens in a sink full of water and wash them well to remove any sand and grit. Lift them out, drain the water, fill the sink, and repeat the procedure a few times. Cut out the thickest part of the stems and coarsely chop the greens. Increase the heat under the ham hocks to medium-high; add about one-third of the greens to the pot. Cover and cook for about 5 minutes, or until wilted. Add the remaining greens in two more batches, until all of the greens fit into the pot. Stir in the stock, vinegar, sugar, black pepper, and red pepper flakes; bring the pot to a boil. Reduce the heat to medium-low and cover partially. Cook, stirring occasionally, until the greens are tender, about 1 hour. Remove the ham hocks and cut meat from bones. Dice the meat and add it back to the greens. Using a slotted spoon, transfer the greens to a serving bowl. If desired, retain the juices (also known as pot liquor) to serve for dipping cornbread. Greens are traditionally served with pepper vinegar sauce, which you might find in the store in the section that has hot sauces or pickles. If you can't find it, pack a clean sterilized jar with small hot peppers and fill it with vinegar and about 1/2 teaspoon of kosher salt. Refrigerate and enjoy with greens. Slice some of the peppers for extra hot vinegar. Leftover cooked greens can be stored in the refrigerator for four to five days. When you trim away the larger veins and stems, don't discard them. You can use them in stir-fries where they will become tender when cooked. Or, save them to use for making stock or long-simmering soups. You can freeze them to use whenever you are ready to make stock or soup.